It’s not often that I get to take a personal trip during the Summer or Fall, since that’s when my “busy season” is! 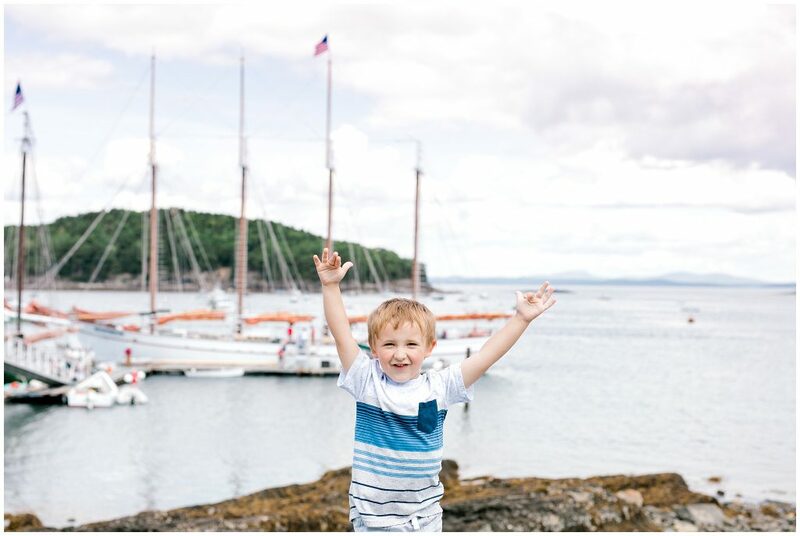 So when an opportunity presented itself for taking my son and little sister to Acadia last Summer, I was so excited to share my favorite spots on Mt. Desert Island with them!